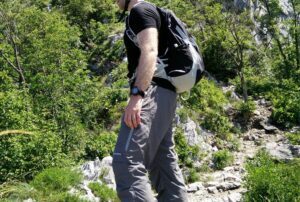 Home » Hiking Tips » How to Pack Lighter for Hiking and Backpacking? To pack light for hiking and backpacking is a great advantage as you will be faster and less exhausted with a light backpack. In 2010 University of Wollongong in Australia executed an experiment in which they measured the effect of load mass (backpack’s weight) on the posture, heart rate and subjective responses of recreational female hikers. The experiment showed that discomfort is drastically increased by carrying a heavy backpack (+10% of body’s weight), especially in the neck, shoulder and upper back areas. Furthermore, the hikers were also slower while carrying a heavy backpack and their heart rate was higher. In average hikers were 15% slower with a backpack that weighed 40% of their body weight than without a backpack and their heart rate was 8% higher. Note that this experiment was undertaken on a relatively flat trail. It is safe to assume that on steep terrain the difference would be even bigger. Hiking is of course no fun if you are in pain and constantly out of breath. Therefore, it is vital that your backpack is as light as possible. 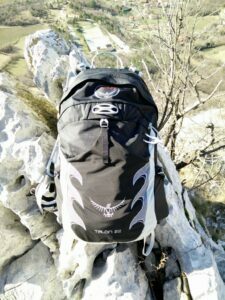 In the following we will give you some tips on how to pack your backpack light for more enjoyable hiking adventures. If you stroll through a shop with high-quality outdoor gear, you will certainly notice that most products are labelled as lightweight. This is because outdoor gear manufacturers know how unpleasant it is to carry a heavy backpack or unnecessarily heavy apparel which makes them strive for making their products as light as possible, without compromising performance. You can thus drastically reduce your backpack’s weight by using top-notch hiking gear and clothing, especially in winter and on multi-day trips. 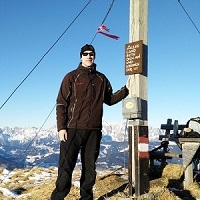 In winter you will need insulated clothing and the difference in weight between casual insulated clothing and hiking insulated clothing is very big. For example, a casual insulated jacket can easily weigh 3 pounds (1500 g) while a good hiking down jacket can weigh as little as 8 ounces (280 g). On multi-day backpacking trips, sleeping equipment is typically the heaviest thing in the backpack. 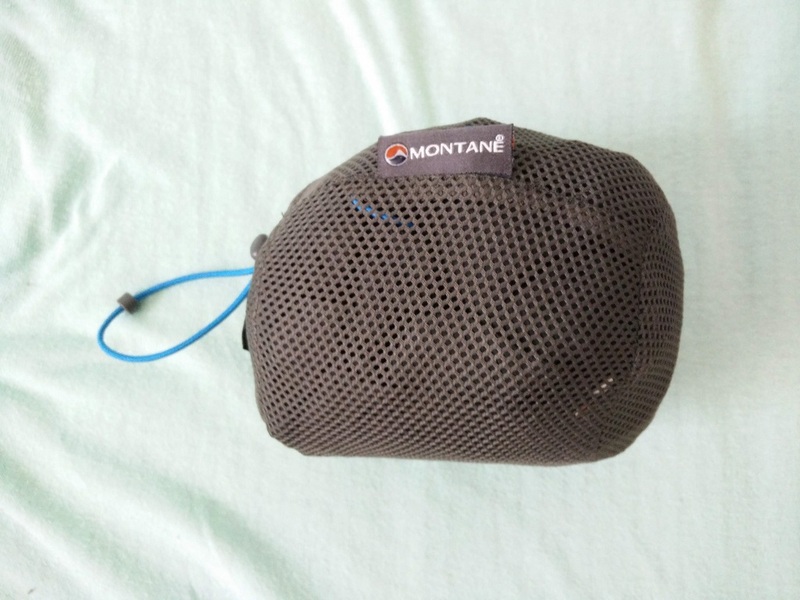 Therefore, it is very good if you choose high-quality and lightweight sleeping equipment. For instance, Mountain Hardwear Ghost UL 2 two-person backpacking tent weighs merely 2 pounds and 9 ounces (1 kg) while an ordinary camping two-person tent can easily weigh 6 pounds (3 kg). As high-quality hiking gear is not inexpensive, we recommend replacing the heaviest things first – not least depending on how often you use them. The heaviest items you will carry are typically a sleeping bag, tent, sleeping pad and insulated clothing. Water is heavy (a gallon of water weighs 8 pounds) and therefore you certainly don’t want to bring more water than you need. However, you of course also want to avoid dehydration. Note that if you lose only 5% of your body weight in fluids, your performance drops by no less than 30%. There are two things you can do to bring an appropriate amount of water with you; calculate your water requirements and check if there are sources of water along the trail. 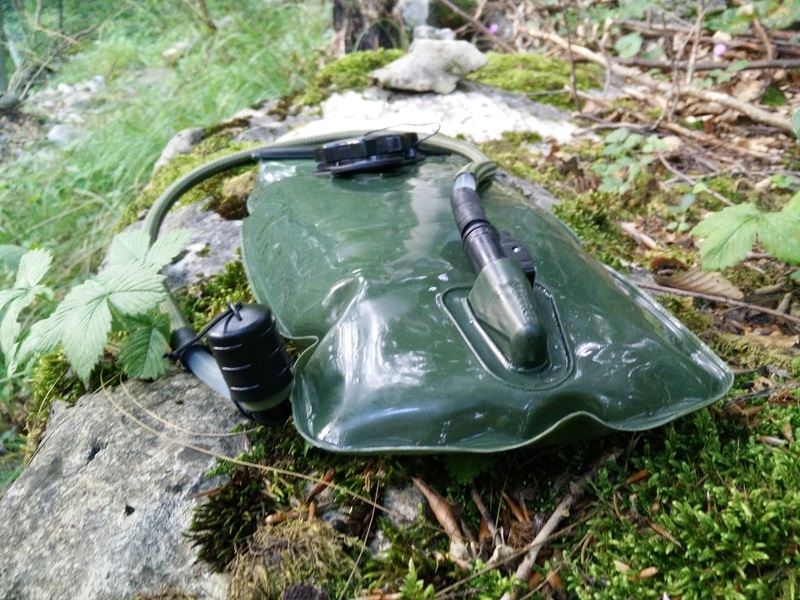 To learn how to calculate your water requirement check out our article How much water to bring on a hiking trip where we took a more scientific approach to hiking hydration. To find out if there are sources of water (streams, lakes, mountain huts etc.) along the trail investigate the map and use online forums such as Reddit. However, note that not every water source is safe (or affordable in the case of mountain huts selling bottled water) and therefore you might need a water filter. A hiker can burn up to 14.000 kilocalories on a three-day trip and therefore he should consume at least 8.000 kilocalories. 6.000 kilocalories over the period of three days is an acceptable deficit for most people and won’t result in impaired performance. If a hiker decides to eat calorically dense food, he’ll need around 6 pounds (3 kg) of food to get 8000 kilocalories. On the other hand, if he decides to only eat apples (low calorie food), he’ll need 30 pounds (15 kg) of apples. Therefore, do bring calorically-dense food. 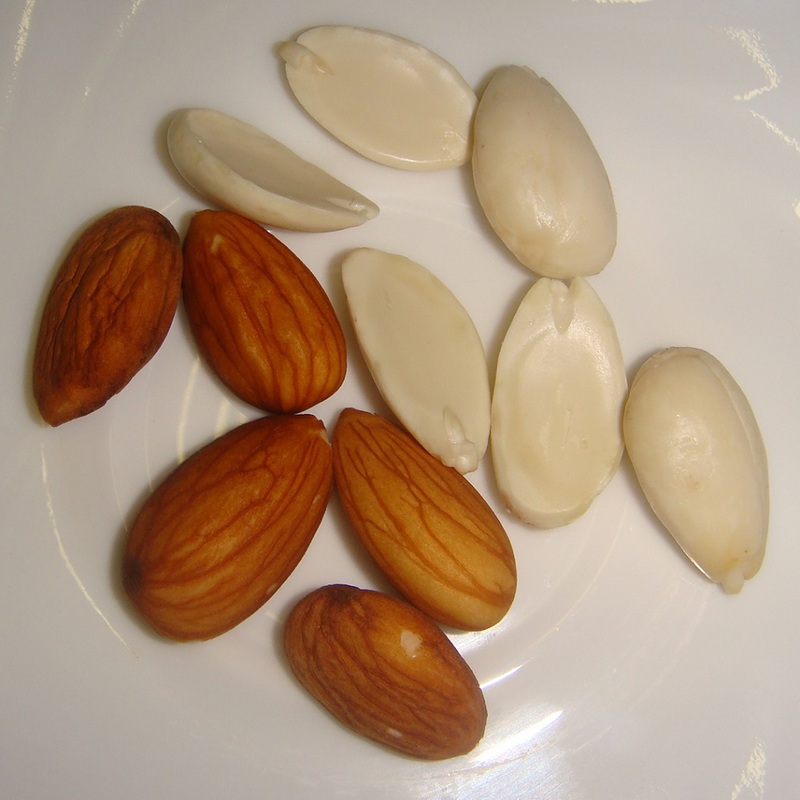 If you are not sure how many calories certain foods have, check out the National Nutrient Database. To learn more about food for hiking check out our article How to choose food for a hiking trip. You can furthermore reduce the weight of your food by packing it in plastic bags and using plastic/wooden cutlery rather than packing it in bulky boxes with metallic cutlery. High-quality hiking backpacks are lighter than backpacks that are primarily designed for travelling. 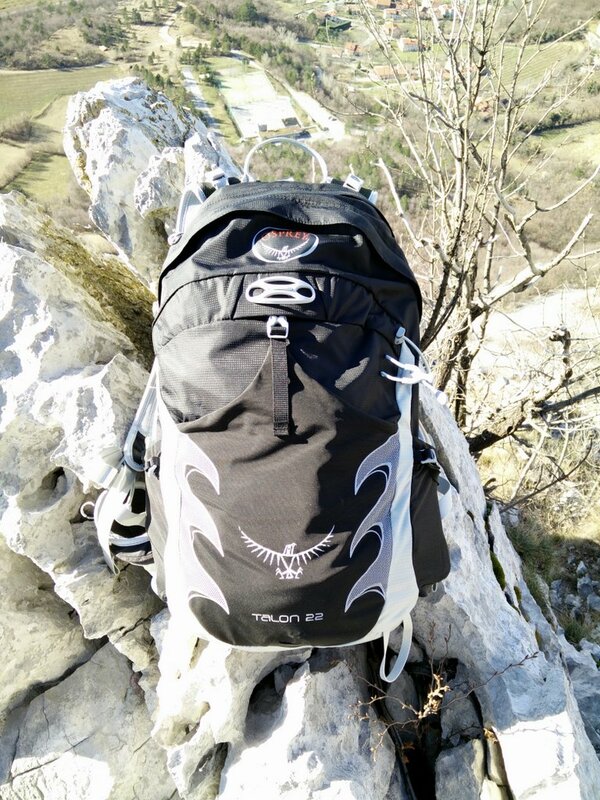 For example, Osprey Exos 58-liter backpack weighs merely two pounds and six ounces (1090 g). Also, make sure that your backpack is not too big. If you are going on a day hike there is no need for a large backpack. A small hiking daypack will be lighter than a big backpack and if you pack light, it should fit all your things. While having a lightweight backpack is indeed a good thing, it is also important that your backpack fits your body well. A well-fitting backpack makes the heavy load feel lighter while a poorly fitting backpack is uncomfortable even when you are carrying a light load. Learn how to properly fit your backpack in our article How to fit a backpack. You can further reduce the weight of your backpack by leaving nonessential gear at home or in your car. You probably don’t need your wallet, home keys, bulky case for sunglasses etc. while you are hiking. You can also repack some things so that they become lighter. For a day hike you won’t for example need a whole 200 milliliters tube of sun cream and thus you can fill the needed amount into a smaller bottle.